CapitaLand Development is the lead and main developer of Victoria Park Villas, a cluster housing development at the Bukit Timah area along Coronation Road in District 10. 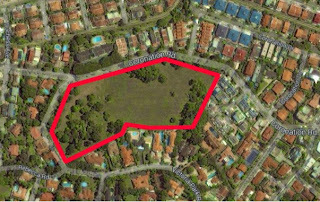 The 99-year leasehold site of Victoria Park Villas sits on about 403,000 sq ft of land size and can be yield around 140 landed homes within Bukit Timah landed housing enclave. Victoria Park Villas sited at Coronation Road has been awarded to Athens Residential Development, a wholly-owned subsidiary of Singapore’s leading developer CapitaLand, after submitting the top bid of S$366 million or about S$908.18 psf. The approximated break even cost for every unit is around S$3.5 million and could be selling from $4 million by developers. Part of the site attraction is the prime location in District 10, a good class bungalow zone close to many well-known schools like Hwa Chong International School, Nanyang Primary School and Singapore Institute of Management.